Erica aka Pumkinlittle’s Apron ORNAMENT! 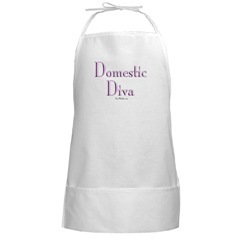 Perhaps if I get home early enough tonight from our Girls’ Night Out, I’ll get started on my new apron. If not, I’ll get to work in the wee hours of the morning…stay tuned! This 30 days is going to be awesome. Thanks for all your hard work! 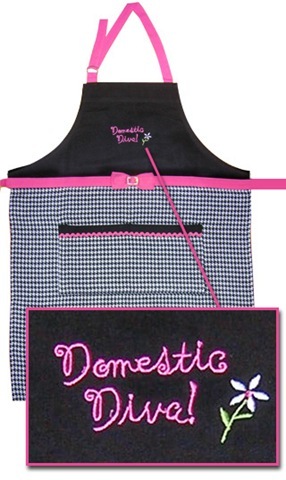 I had no idea aprons could be such fun!